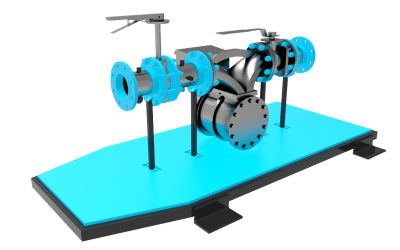 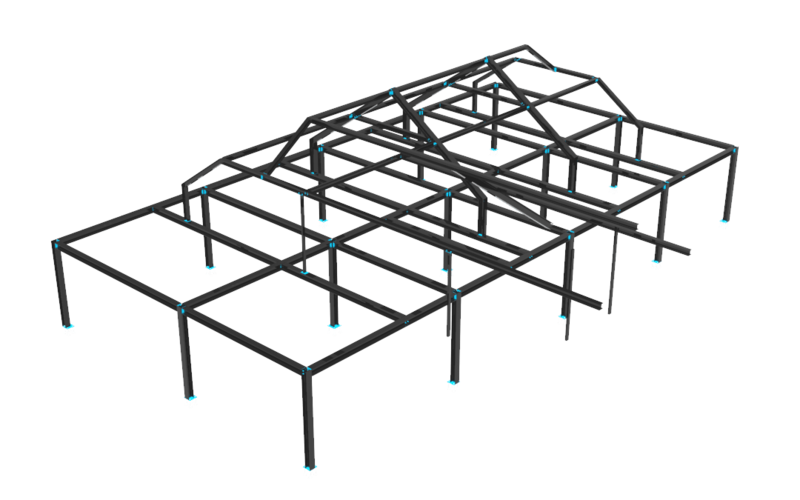 Jensen Consulting is a CAD Services company based in the UK. 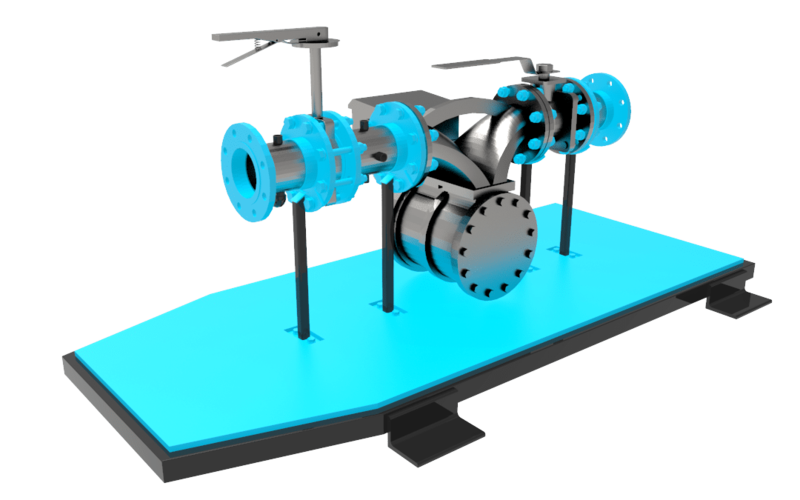 Our CAD Blog features a range of articles within the Computer Aided Design World. 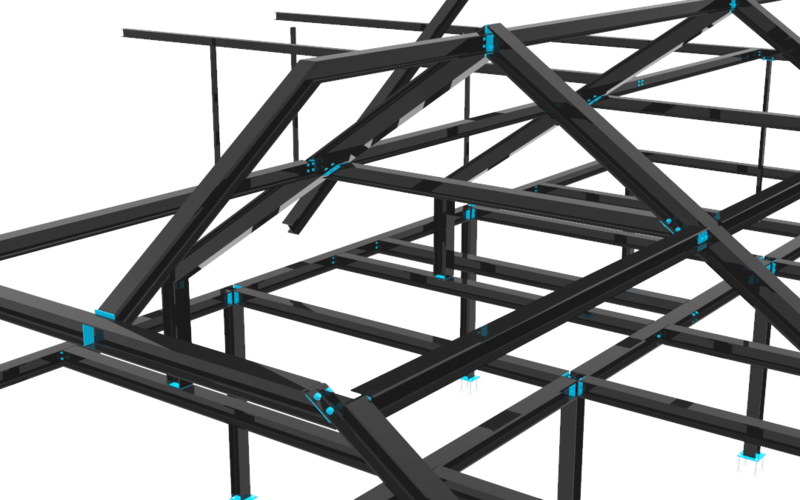 These include assistance with CAD problems, featuring some of our CAD Services and more. 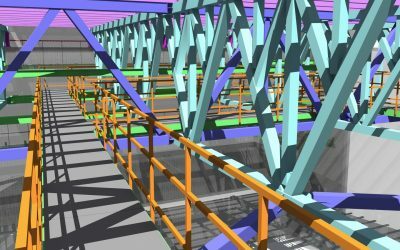 Stay tuned for news and updates on CAD News and CAD projects delivered straight to your inbox. 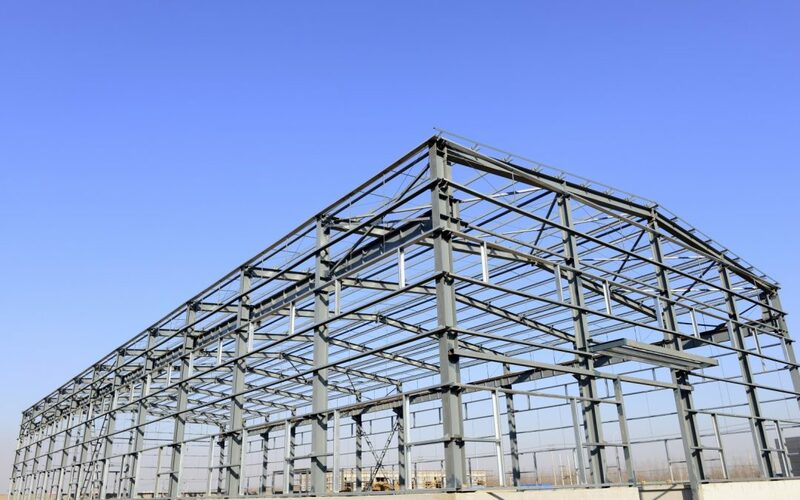 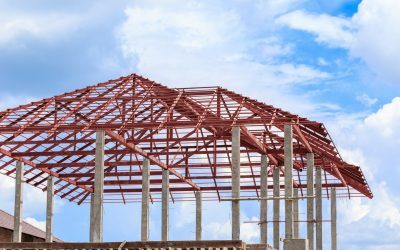 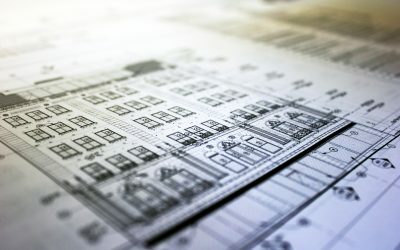 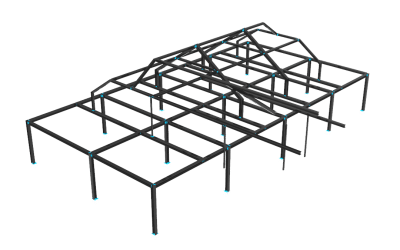 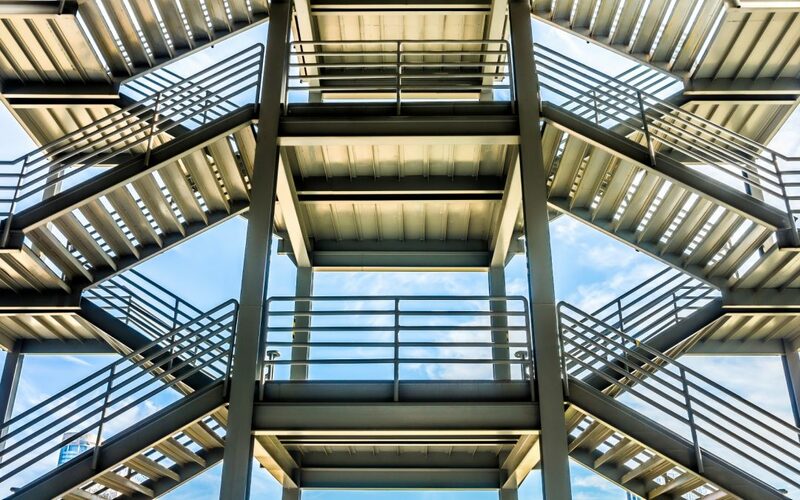 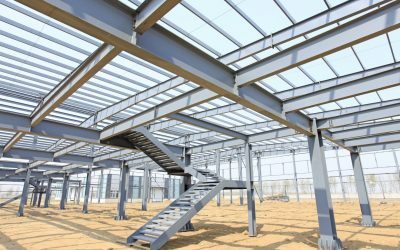 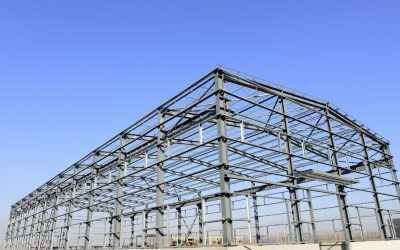 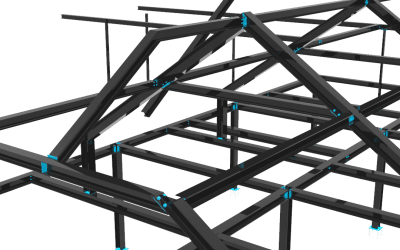 What is steel drafting and detailing? 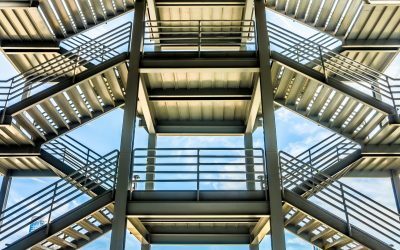 What is the difference between a steel detailer and an architect?